This area in northwest Olympic National Park has a gorgeous waterfall, hot springs pools, and lots of RV-friendly campsites. The Sol Duc Valley is a quiet, peaceful place to camp in the northwest region of Olympic National Park. This area can easily be accessed via Sol Duc Road, which branches off the main Highway 101 west of Port Angeles, Washington. 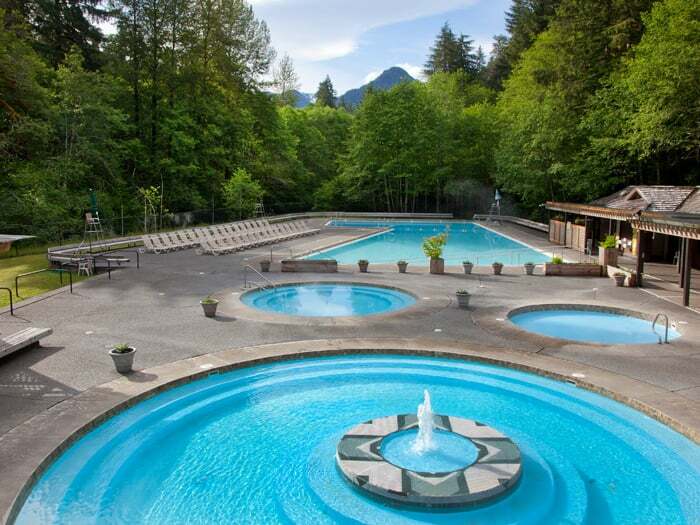 Sol Duc Hot Springs Resort has three mineral hot spring pools and one freshwater pool that you can soak in. If you’re just visiting or camping down the road, you can obtain an all-day pass for only $15 (children and seniors are $11). 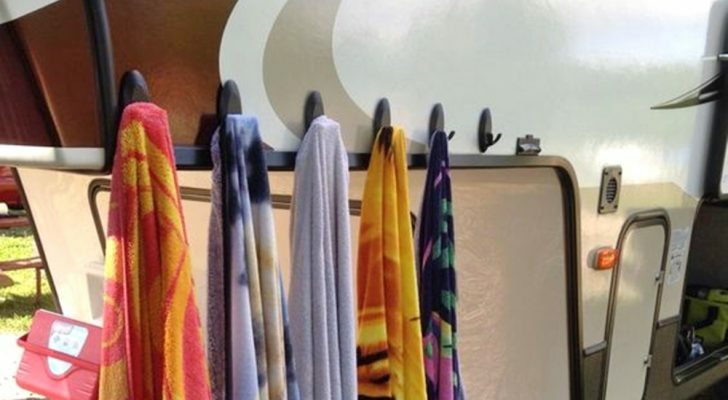 Towels can be rented, or you can bring your own. Like all hot springs, the naturally heated mineral water can help soothe muscle aches and pains. The resort has changing rooms, lockers, and showers available, as well as a gift shop, massage services, and a restaurant. Sol Duc Falls is one of the prettiest waterfalls on the Olympic Peninsula and it’s fairly easy to reach. 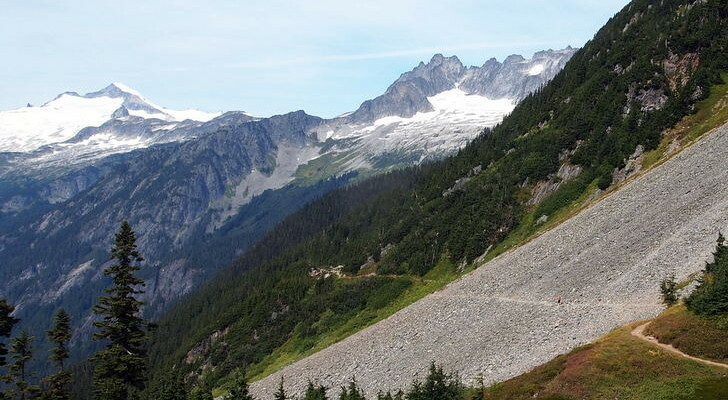 You can hike about three miles from the campground to the falls, or save time and drive to the trailhead at the end of Sol Duc Road, where there is a large parking area. From the trailhead, the hike is less than a mile out (and the same back) with little elevation. It follows through the woods along the Sol Duc River until it reaches the waterfall dropping into a deep rocky gorge. You can first view the waterfall from a bridge and then continue over to a wooden platform for another great view. Sol Duc Campground is an NPS-run campground just down Sol Duc Road from the resort. It has two loops with paved roads and 82 sites total under tall mossy trees. 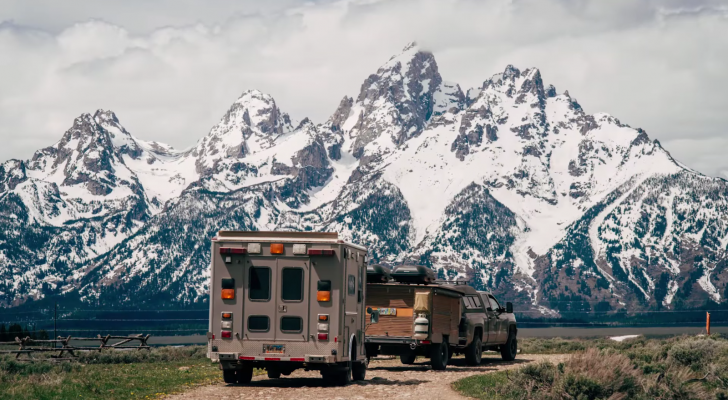 There are a few large pull-through sites for bigger RVs, but the sites mainly fit smaller rigs, vans, truck campers, and tents. Most sites can be reserved ahead of time online through Recreation.gov. There are no hookups but restrooms and potable water are available and a dump station is just up the road. 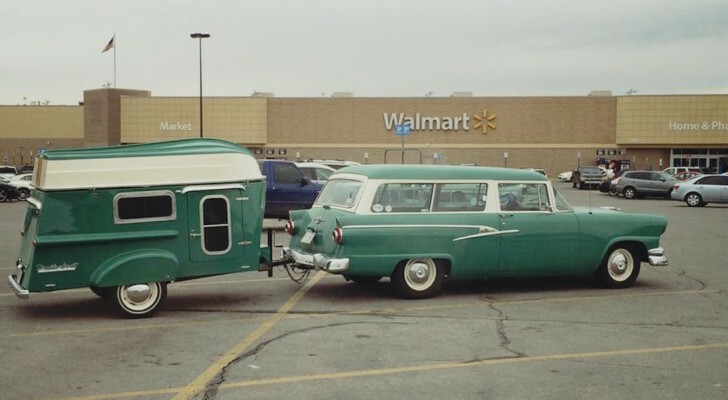 There are accommodations for every type of camper out here. 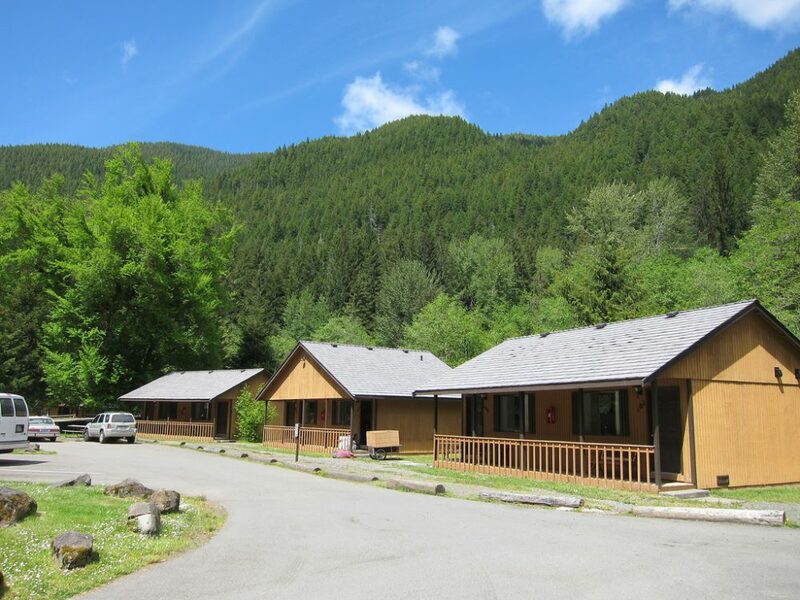 Sol Duc Hot Springs Resort has cabins as well as a neighboring RV park with full hookups. 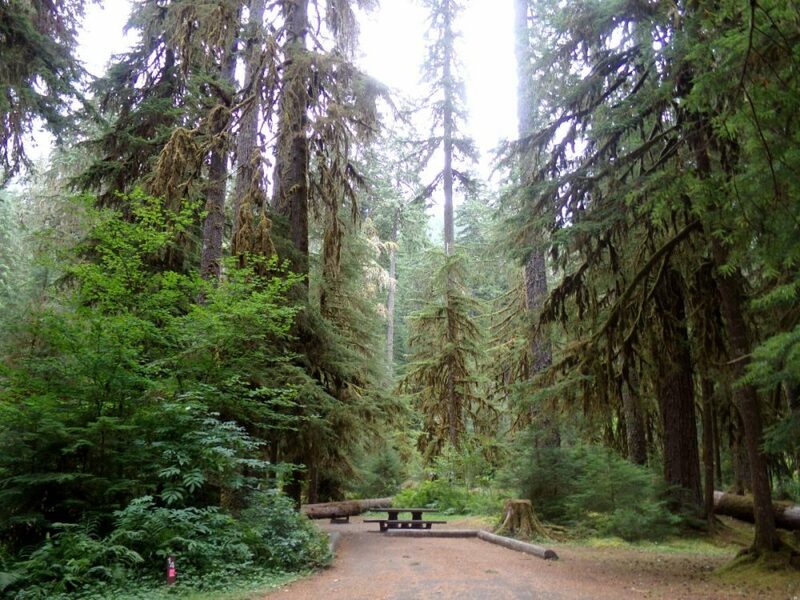 The park is essentially a large parking lot, so if you would rather have privacy over power, then I recommend finding a spot in the NPS-run campground further down Sol Duc Road. 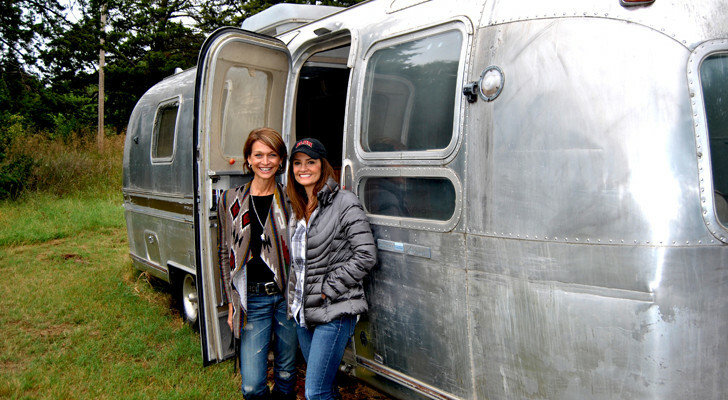 Their park includes 17 sites for RVs 26′-36′ long and it is only a quarter mile from the resort’s main lodge and the pools. The sites are back-in only and have frost-free water hydrants and water lines, and lighted power pedestals with 50-amp connections. There is a dump station on-site managed by the NPS that charges a $10 use fee. The resort also has fully furnished cabins of various sizes within walking distance of the pools and main lodge. 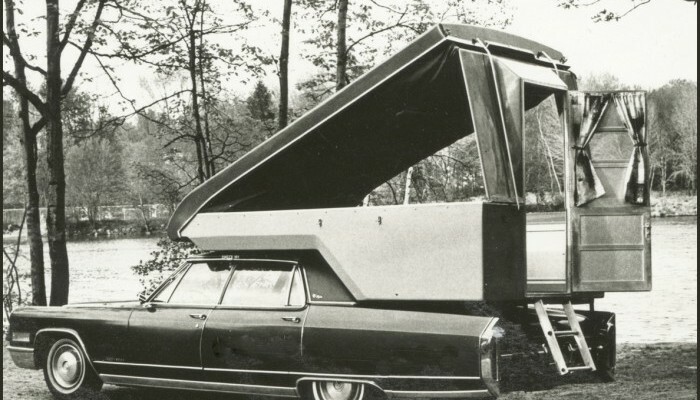 These include smaller standard cabins without kitchens, cabins with their own cooking space, duplex-style cabins, and a riverside suite. 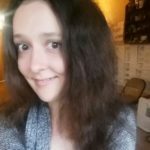 You can learn more about all of them here. 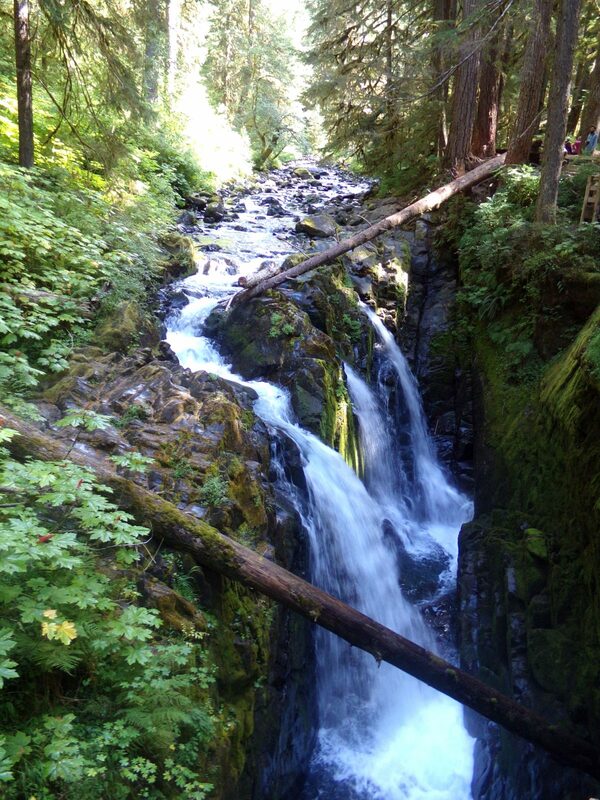 The Sol Duc area is a close drive to many other amazing places in the park and on the Olympic Peninsula. 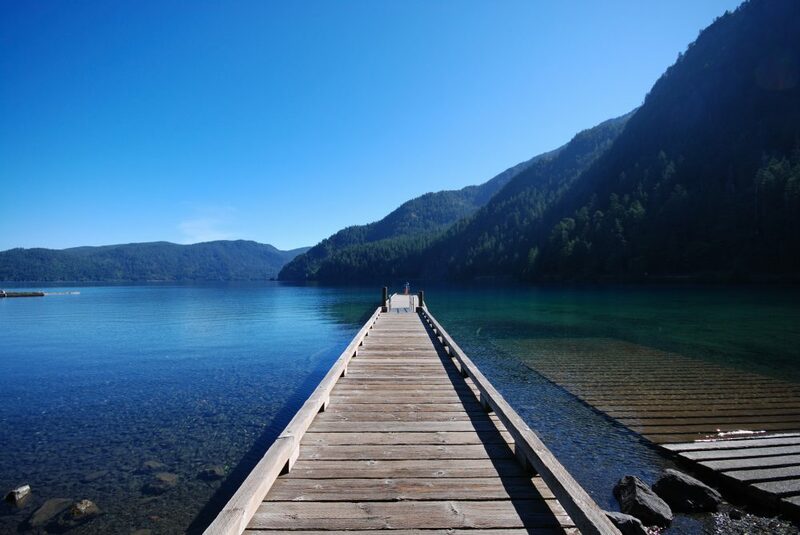 Lake Crescent is only about a half-hour from the campground and a picture-perfect place to take out your kayak or canoe. 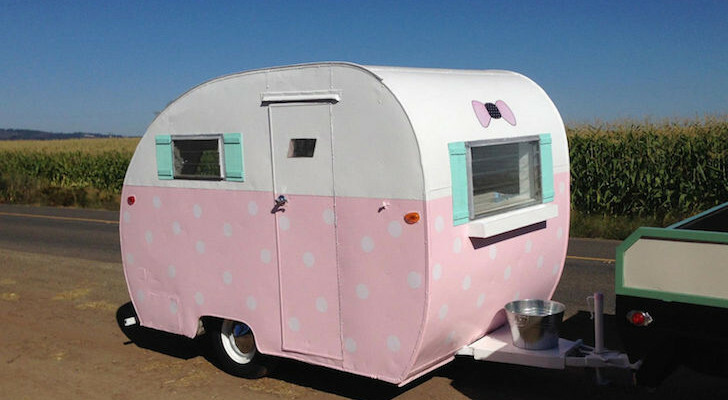 This Vintage 1948 Shasta Aljoa Trailer Is Called ‘Polky’. 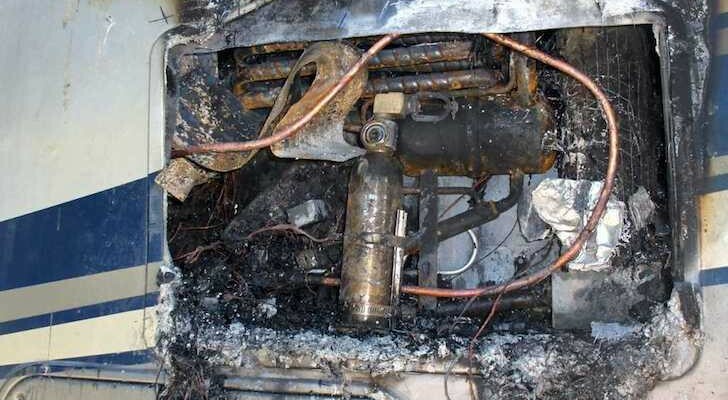 How to Prevent Your RV Refrigerator from Exploding If You Can’t Level Your RV.